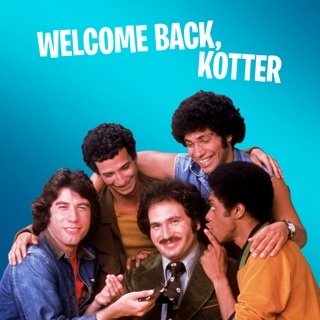 Take a time-trip back to the wide lapels and bell bottoms of the '70s in one of that decade's biggest comedy hits! 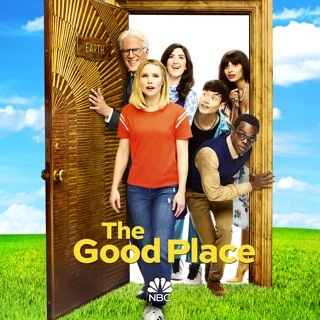 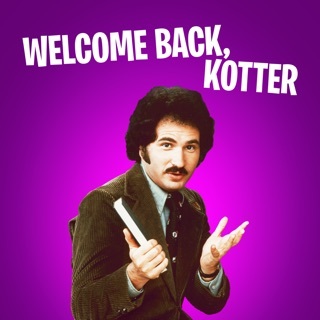 Teacher Gabe Kotter (Gabe Kaplan) returns to his former high school, teaching the remedial class--of which he had been a member--known at the "sweathogs." 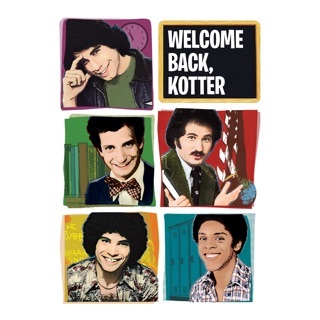 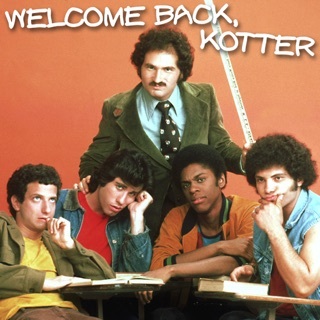 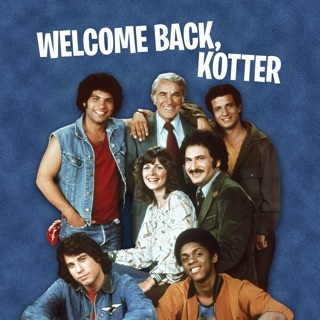 But, for some reason, the lovable losers and delinquents of Buchanan High accept their new teacher as they provide a nonstop string of laughs on Welcome Back, Kotter. 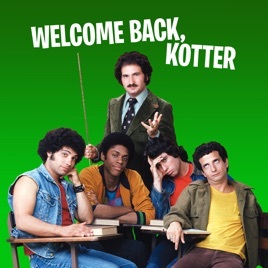 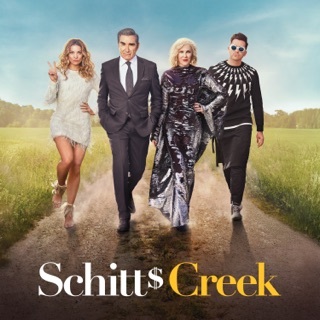 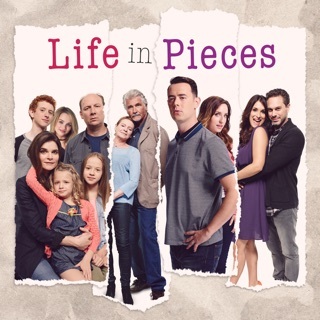 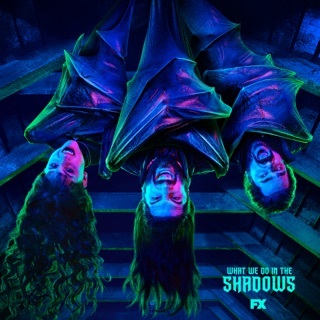 The series that launched John Travolta's career. 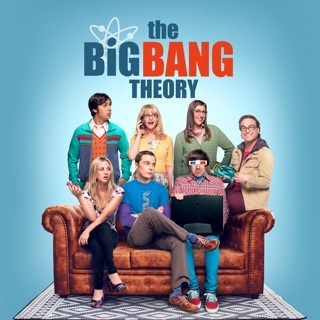 © TM & (c) Warner Brothers, Inc.